Arrival of a cargo train from the port of Piraeus in Greece to intermodal railway terminal of the company Nelt in Dobanovci at the beginning of May 2017., marked the official cooperation between the Chinese shipping and logistics company COSCO (China Ocean Shipping Group) and Nelt. 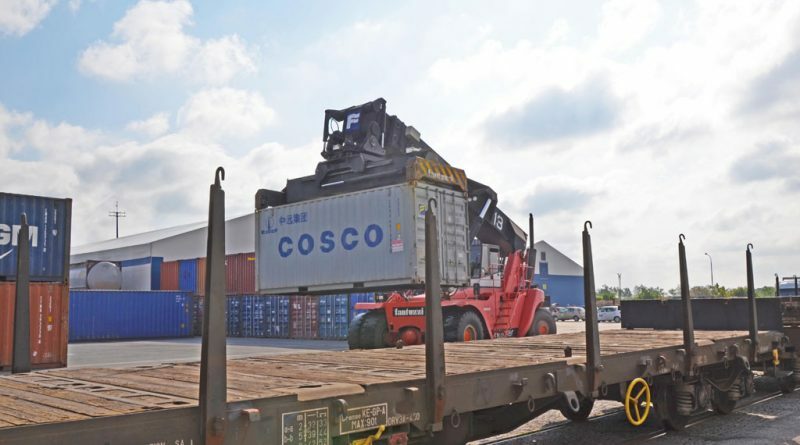 COSCO, being one of the global leaders in the area of logistics, recognised Nelt’s intermodal terminal in Belgrade as a logistics hub in the Balkans, thanks to its excellent location, and technical and technological advantages. – We noted that there was a need in the Serbian market and its immediate surroundings in the region for additional solutions in transport of goods with the Far East. Clients need a regular and reliable service. We are expecting a transport of more than 7.000 containers annually. Decrease in transit time with regard to Northern Adriatic ports represents a benefit for the clients but also relying on the Nelt intermodal terminal which we will connect with the port of Piraeus because it provides wide logistics support necessary for establishment of this flow – emphasized Mr Erich Cossutta on behalf of the company Dragon Maritime, the COSCO company agent for the Serbian and the Western Balkans area. 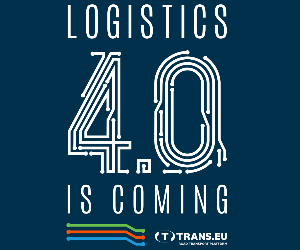 – Considering that Piraeus is the first hub on the transport route for goods coming from the Far East to Europe, with this cooperation we expect to significantly reduce the transit times. 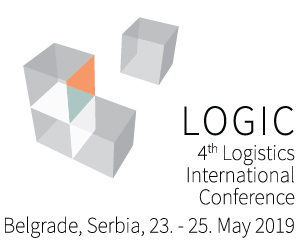 We hope that this service will provide our market with an important alternative in the logistics flows – says Ivan Milićević, NELT LSP operations and development manager. The Nelt terminal is connected with the railway with all European ports and land terminals. Highways E-75 and E-70 intersect at a distance of six kilometres from the terminal, and the airport Nikola Tesla is ten kilometres away. Within the Nelt logistics centre there is a functioning customs office with a warehouse, which ensures full support and flexibility for various processes and flows of goods. With the new set of logistics services which were initiated by activating the intermodal terminal, the clients obtained reduction in logistics expenses as well as a faster, safer and better quality transport service. By the end of February 2017, the company has a total of 311 container ships, with a total carrying capacity of 1.64million TEUs, up 97.6% year-on-year, ranking the fourth place in the world for scale of container fleet. Moreover, the company holds orders for 33 container ships, with a total carrying capacity of 542,776TEUs. Currently, COSCO SHIPPING Lines operates 332 international and domestic shipping routes, including 209 international services (including international feeder services), 37 domestic services, 86 Yangtze River and Pearl River shipping services, covering 254 ports in 79 countries and regions worldwide. By purchasing the majority share in the port of Piraeus in Greece, COSCO created one of the fastest growing ports in the world and obtained control over one of the key entry points to Europe through which it intends to stimulate flow of goods both in import and in export. Nelt was established in 1992, with trade being its primary activity. Today Nelt is the leading company in Serbia and in the region in the area of distribution of commodities and pharmaceutical products, logistics services and trade marketing. The company, within its logistics capacities, also provides international transport, storage, customs mediation, delivery, additional repacking services, labelling and adjustment services. Nelt Srbija is part of the Nelt Group, an organizational system which connects 3800 employees in 11 companies, in 7 countries in the territory of Europe and Africa.